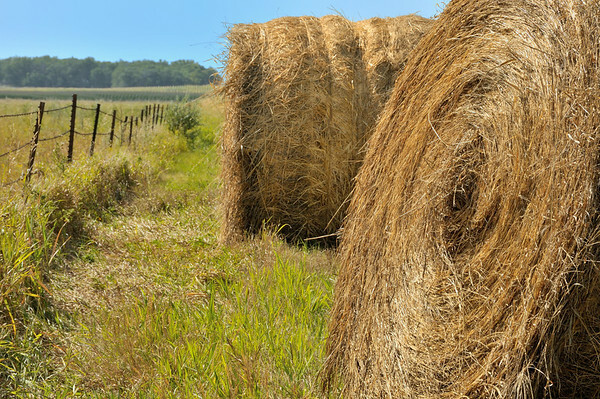 Remember when hay bales used to be little square things? Times have changed. I found these monsters in eastern North Dakota.